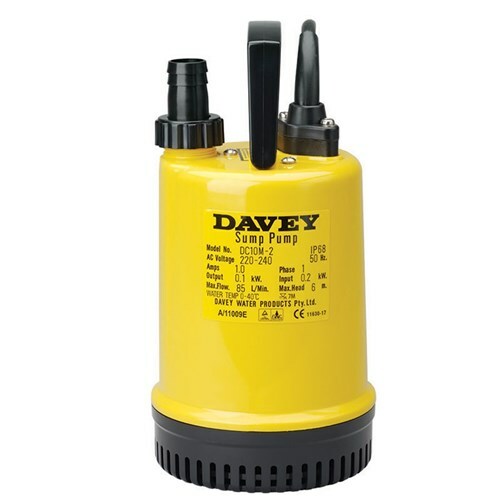 SKU: LTP 400. 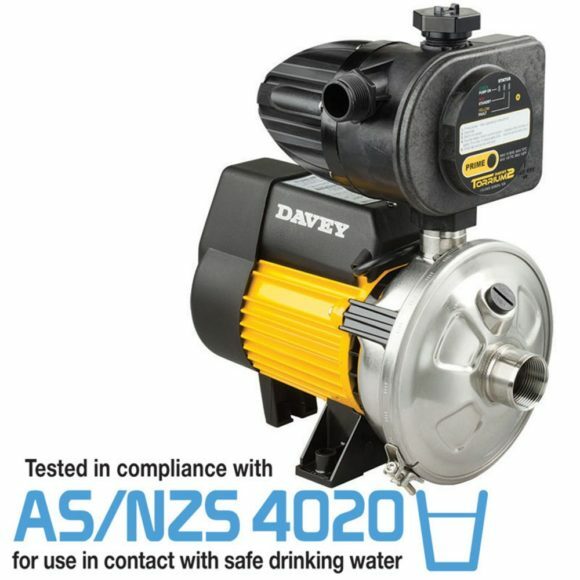 Categories: Onga, Household and Rural Pumps, Pool & Spa Pumps. 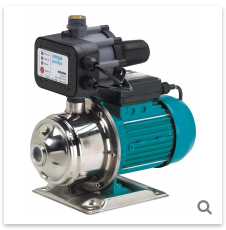 Tags: Onga Pump, Pool Pump. 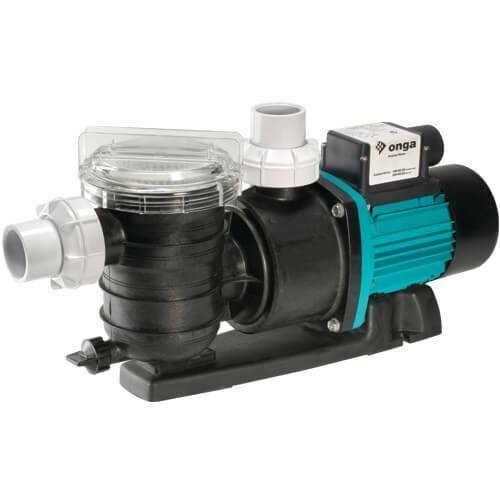 Onga Leisure Time Pool Pump LTP 400 is ideal for small to medium domestic swimming pools, in-ground and above ground pools, and solar heating circuits.